A number of lawsuits have recently been filed as a result of injuries associated with the vaccine Zostavax, manufactured by Merck & Co. 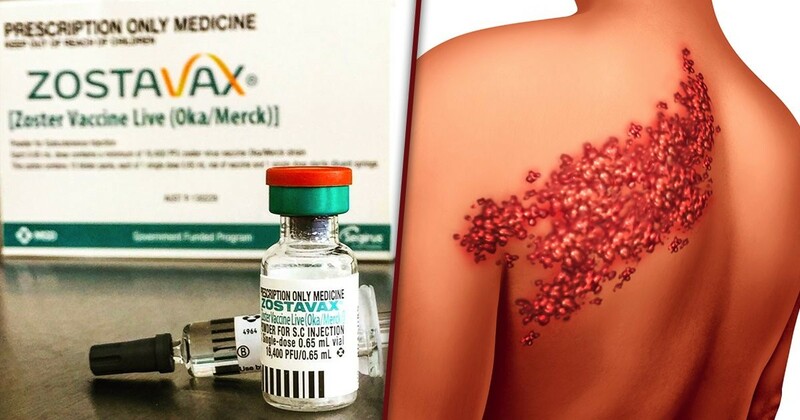 This vaccine was designed to reduce the risk of getting herpes zoster, a painful and debilitating condition commonly known as “shingles.” Zostavax is typically recommended for people aged 60 years and older by the U.S. Centers for Disease Control and Prevention, and the vaccine is normally given in a one-dose shot. 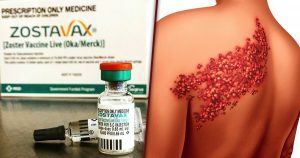 However, the lawsuits allege that Merck failed to warn that the virus in the vaccine caused, among other things, shingles, brain damage and death. Over 36 million Americans have been injected with Zostavax since it was first approved by the FDA in 2006. In the last two years, there have been thousands of reports to the FDA of serious adverse event reports regarding the vaccine, including reports of 36 deaths. In the lawsuits, plaintiffs alleged Merck failed to adequately warn patients and healthcare providers about the risk of injuries that the vaccine can cause, and that Merck knew that the vaccine that they manufactured was inherently defective and that it was unreasonably dangerous as designed. The injuries known to be associated with the vaccine include cardiovascular injury, joint and muscle pain, rashes, pneumonia, vision and hearing loss, cellulitis, lymph node disease, actinic keratosis, severe cutaneous disease, post-herpetic neuralgia (PHN) weakness, numbness, facial paralysis, brain inflammation (encephalitis), and, tragically, death. If you received the Zostavax vaccine and have experienced any of the above-listed injuries call the Suthers Law firm at 1-800-320-3284, or fill out a contact form at the firm’s website to discuss your potential Zostavax lawsuit. The firm has represented many victims injured by dangerous drugs and defective medical products. Such lawsuits are pursued under a contingency fee basis, meaning that there are no attorney fees unless a recovery is obtained. If you or a loved one has suffered one of the serious injuries listed above, you should not delay in consulting with an attorney who is experienced in handling dangerous drug cases.